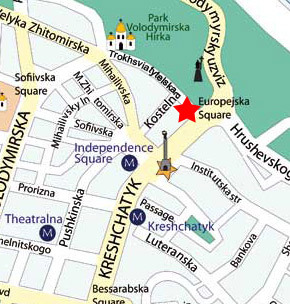 Kiev apartments > One-bedroom apartments > 3 Trokhsviatytelska apt. 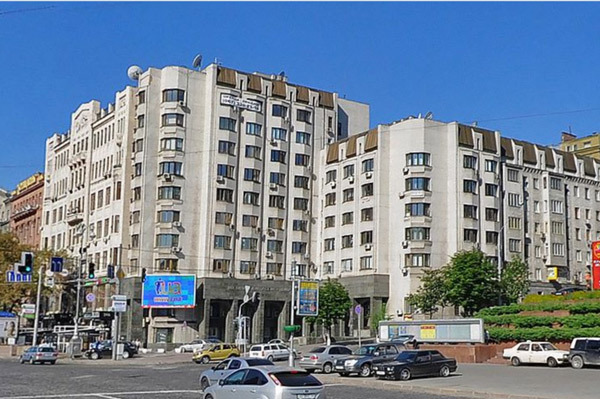 Newly renovated one-bedroom apartment with stunning view on Maidan. 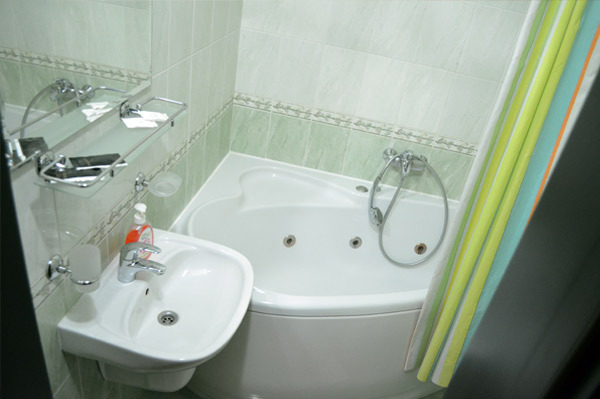 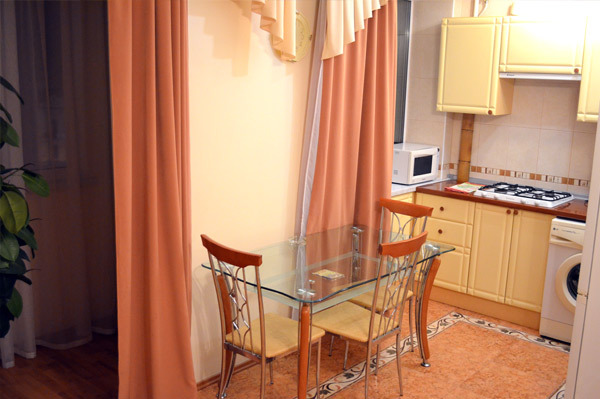 Comfortable and modern one bedroom flat near Maidan and Khreshchatyk street. 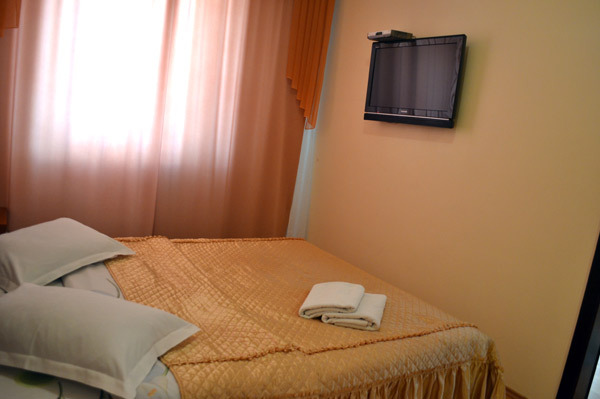 Very quiet one bedroom flat near Bessarabska Square and Oympiyskyi stadium.